Greece, a long-time favourite destination for convention planners, has an extensive network of domestic airlines and airports ensuring safe, fast, smooth and comfortable transportation of delegates to any convention centre or facility on the mainland or the islands. Several Greek airlines offer regular flights to major domestic and international destinations Olympic Air, Greece’s major airline, officially took over from the former Olympic Airlines on September 29, 2009, under new ownership of Marfin Investment Group (MIG). The airline provides the bulk of the air transportation services in Greece with regular flights to and from all domestic airports, as well as to and from major US, European, Australian, Far Eastern, Middle Eastern Asian and African cities. The new airline is more modern than ever; with the many new aircraft MIG is buying, Olympic Air will have one of the youngest fleets in the world. Aegean Airlines, the European Regions Airlines (ERA) Gold Award winner of 2004/05 and Airline of the Year 2008/2009, operates scheduled and charter services from Athens and Thessaloniki to most major Greek destinations, as well as to a number of European cities. 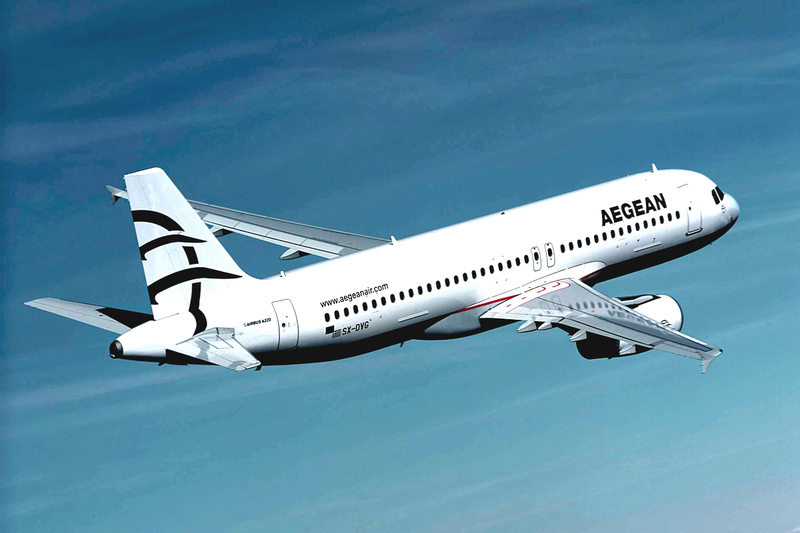 Athens Airways, a new private owned airline, operates scheduled daily flights from Athens to 14 domestic destinations and from Thessaloniki to Mytilene and Chania. Sky Express, a regional airline based in Heraklion, Crete, offers scheduled, charter and cargo flights, air taxi, emergency medical services, excursions and sight seeing. Moreover, air charters for executives and VIP flights, as well as air taxis, are also available for service on demand without the constrictions of airlines flight schedules. They can transfer delegates point-to-point at locations where their conventions are held, while remote locations or small islands without airports are served with helicopters. A total of 48 international carriers operating in Greece provide mostly international connections, while some domestic destinations are also served directly by foreign airlines, with charter or regular flights. 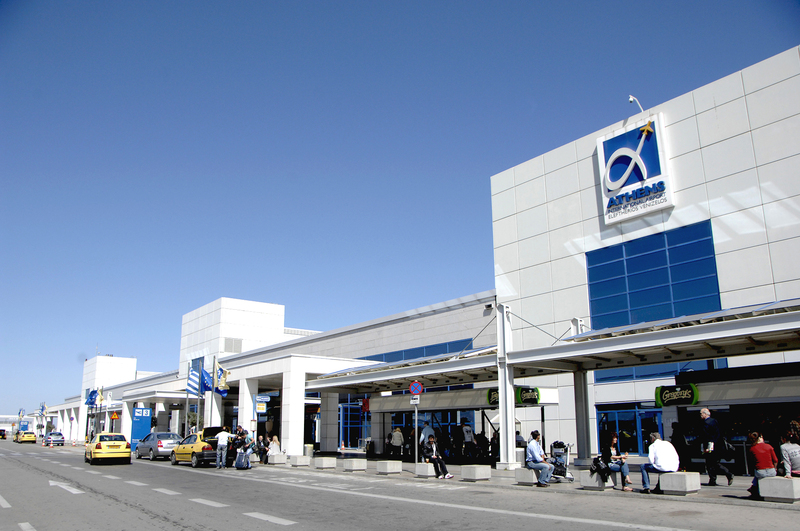 Greece has an extensive domestic network of 78 airports, 39 of which are international. The country’s most significant airports are located in Athens, Alexandroupolis, Kastoria and Thessaloniki in northern Greece, Heraklion on the island of Crete, and Rhodes. Athens International Airport “Eleftherios Venizelos” (IAI), which opened on March 1, 2001, is designed with an initial capacity of 16 million passengers per year and twin runways allowing simultaneous departure and arrivals. Providing a quality of services that beyond those at “average airports”, AIA is an important hubcap in the region, providing a full range of bank and postal services, as well as shops, restaurants, fully equipped booths with PCs, internet access and a complete package of supporting services for conferences and training seminars at specially arranged state-of-the-art Conference Rooms. With congress tourism being a significant focus point in the sector, care has been taken for the easy and comfortable transportation of delegates to the location of their business meeting. Almost all of the convention centres or hotels with meeting facilities, either on the mainland or the islands, are located within close proximity to an airport.